The diversity of Hawaii's Big Island has made it one of the most popular islands in the Aloha state. On the Big Island, you can get up close to an active volcano or explore countless beautiful beaches, and the endless activities and adventures available to you on the Big Island ensure that you will never be bored during your Hawaiian vacation. 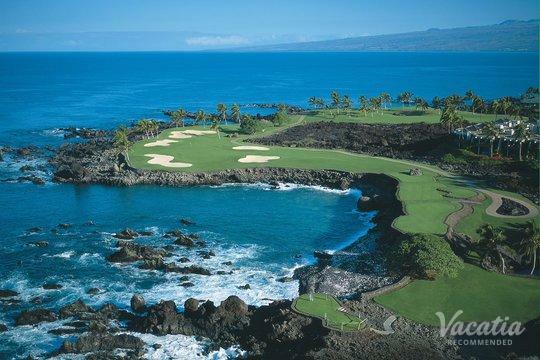 One of the most popular vacation spots on the Big Island is Waikoloa, which is home to stunning beaches and world-class resorts. 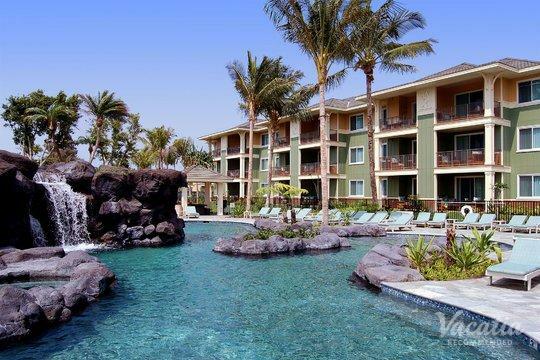 So if you want to stay at one of the top resorts in Waikoloa, work with Vacatia to book your accommodations on the Big Island. Vacatia aims to provide travelers with quality vacation rentals in some of the world's most beloved destinations, such as the beautiful island of Hawaii. 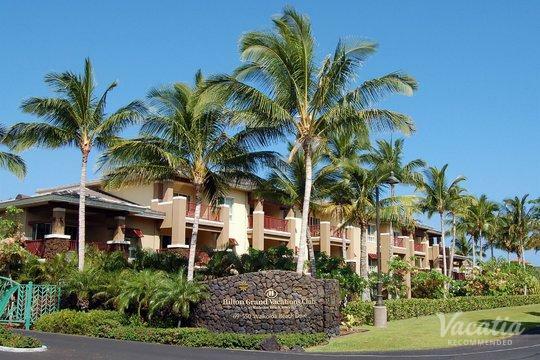 Vacatia's impressive selection of Waikoloa resorts will impress you right away, and you're sure to find your dream Hawaiian vacation rental through Vacatia. If you have any questions or concerns about your vacation rental, Vacatia's attentive Guest Care team is always available to help. 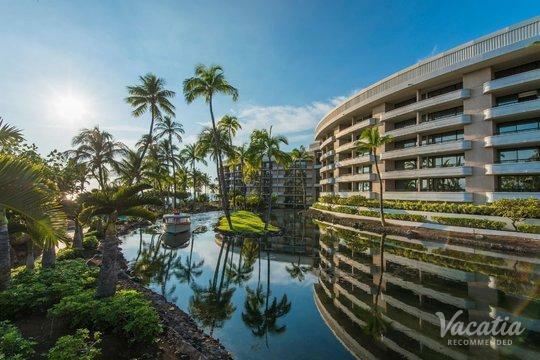 Whether you want to spend your time in Hawaii exploring the incredibly diverse Big Island or lounging on a beautiful beach by your resort, Vacatia can help you find the perfect home base for your adventures. 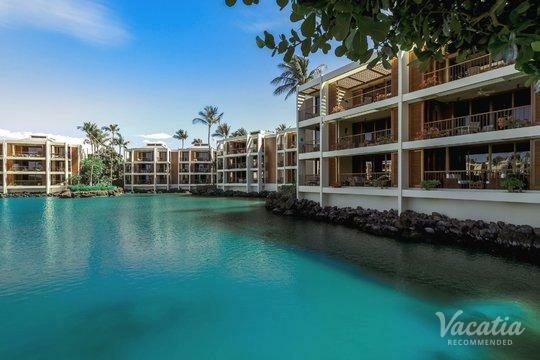 Vacatia provides an exceptional selection of quality vacation rentals for its customers, and this carefully curated selection doesn't include your typical Waikoloa hotels. Instead, Vacatia's properties are considered resort residences, as they feature added comforts and living space of a home as well as the desired services of a resort. When you stay at a Vacatia vacation rental, you will have access to your own fully equipped kitchen, so you will feel like you have your own home away from home in Hawaii. In addition to these comforts and conveniences, Vacatia's properties also provide the typical services of top-rated resort, so you can bask in both comfort and luxury when you book your accommodations through Vacatia. 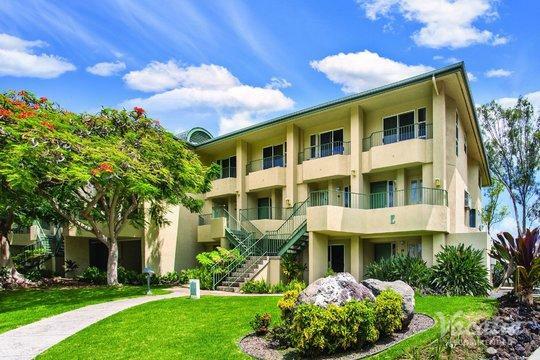 Having a spacious, comfortable home base during your Hawaii vacation is sure to make your stay on the Big Island even more unforgettable. Waikoloa is a beautiful beach town on the Big Island of Hawaii. This charming area of the island is lined with stunning tropical beaches and is home to an array of top resorts and hotels. 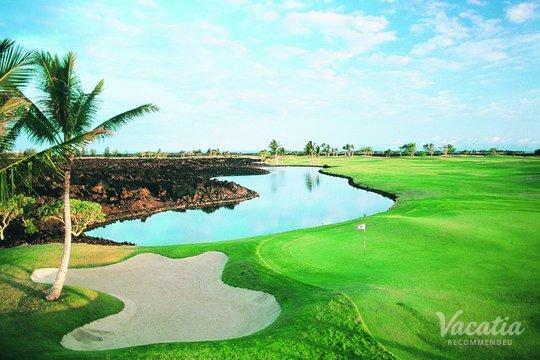 From your home base in Waikoloa, you can spend day after day exploring this gorgeous island. 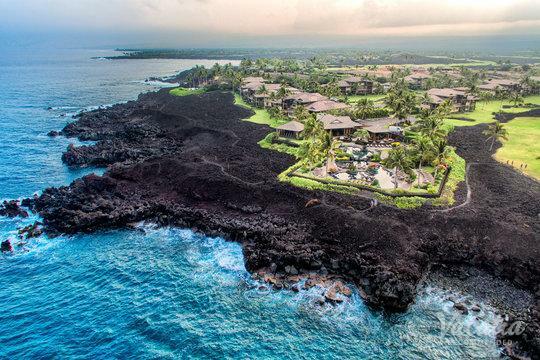 During your time on the Big Island, you can walk on black sand beaches, snorkel and scuba dive, attend a luau, and even visit the site of one of the world's most active volcanoes. There is plenty to do and see in Hawaii, and you can find both adventure and relaxation in this tropical paradise. 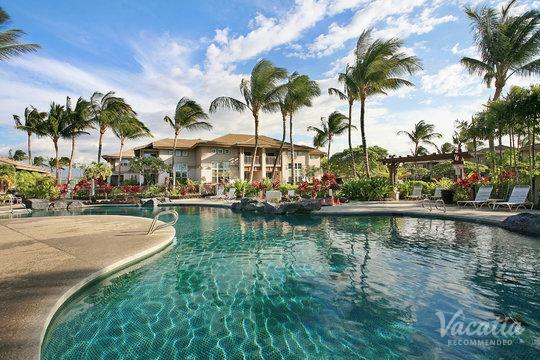 If you want to make the most out of your time in Hawaii, consider staying at one of the beautiful Waikoloa beach villas. 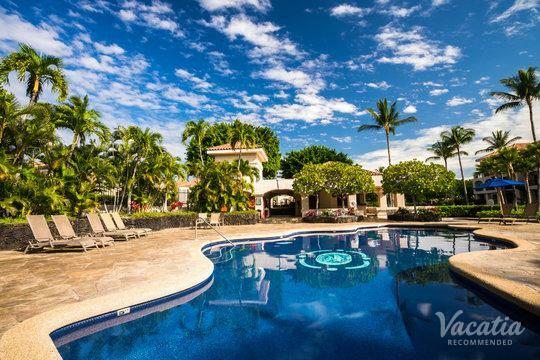 Vacatia can help you quickly book your stay at one of these quality vacation rentals so that you can instead spend more time planning your itinerary for your upcoming Hawaiian getaway.